Maddie Marlow and Taylor Dye, known as Maddie & Tae, are gearing up to release their new EP, One Heart to Another, this Friday (April 26th). The five-song collection features “Friends Don’t,” “Tourist in This Town,” “New Dogs Old Tricks,” the title track and their brand new single, “Die From a Broken Heart.” The highly-anticipated project, mainly co-written by the two, represents stories of love, loss and redemption and is more than just a new offering from the duo. “This is much more than just a new project for us. It has been our light at the end of tunnel for the past two years. It is about two best friends experiencing this highest of highs, the lowest of lows, and everything in between together. We hope our fans hear the vulnerability, heart break, strength, truth and passion we’ve poured into this. This is only the beginning,” said Maddie. The duo is gearing up to hit the road as part of Carrie Underwood’s Cry Pretty Tour 360, kicking off May 1st in Greensboro, N.C. 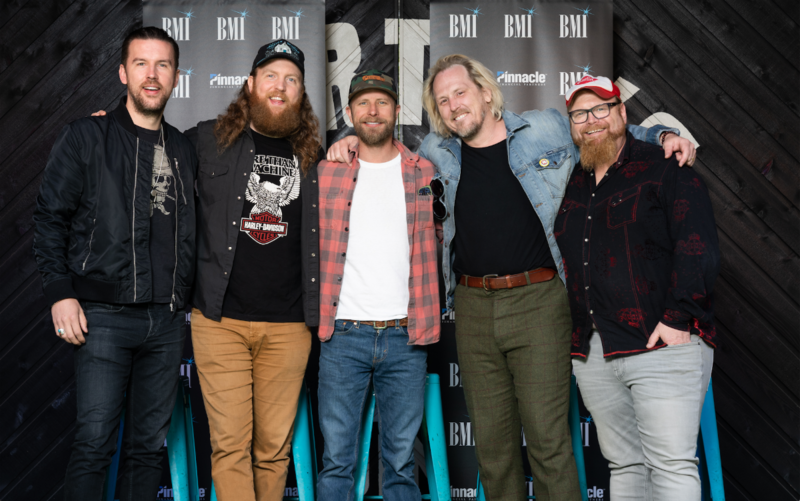 The two are also featured on the soundtrack for the new film, Breakthrough, with a song called “People Need People,” which they co-wrote with songwriter Jimmy Robbins. The soundtrack is available now! Audio / Maddie & Tae talk about how excited they are to release their new EP, One Heart to Another. Kip Moore wrapped a highly-charged weekend in Canada on Saturday (4/20) with three back-to-back sold-out shows. 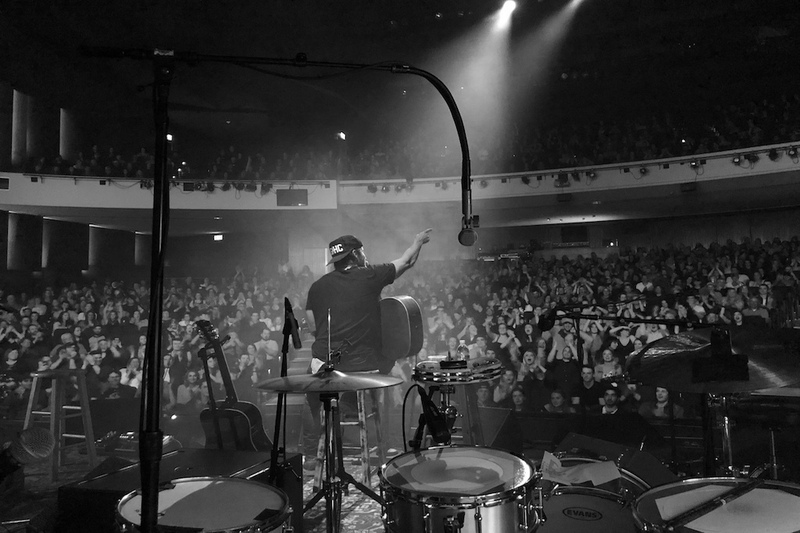 The unique spin of Moore’s headlining ROOM TO SPARE: ACOUSTIC TOUR has seen audiences “swallow up every ounce of a mouth-watering set that includes deep album cuts” (PEOPLE) as well as his new single “The Bull” sparking audience sing-a-longs with its “brilliant bucking bull metaphor” chorus (Billboard). 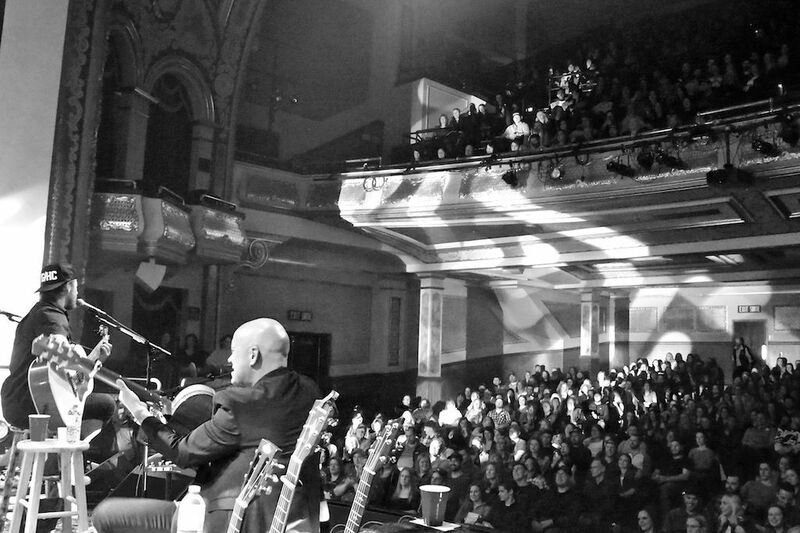 Aiming for another weekend of sell-outs, Moore will perform next weekend in Atlanta, GA (4/25), Macon, GA (4/26) and McMinnville, TN (4/27) and will continue his international stint through the end of May, setting his sights next on the U.K, where all four shows sold-out in minutes after going on sale. 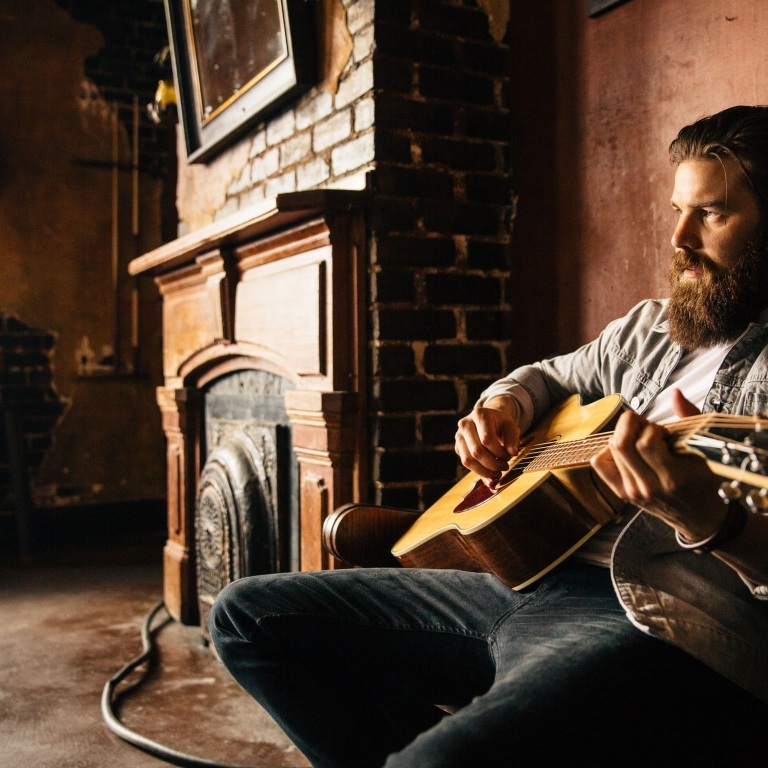 Moore recently unleashed his “galloping” (NPR) new single “The Bull,” taken from his revered third studio album SLOWHEART, that garnered instant praise from critics as the “sound of an uncompromising, genre-defying artist firing on all cylinders,” (NOISEY), as well as spawning his fourth No. 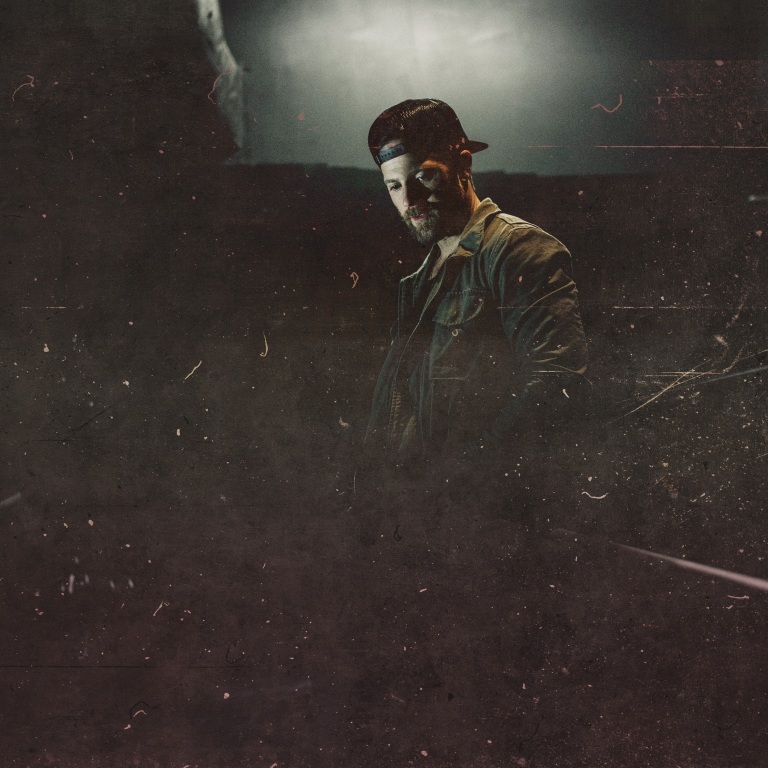 One hit “More Girls Like You.” SLOWHEART also landed on multiple “Best Of” lists including Entertainment Weekly, Rolling Stone, UpRoxx, Bobby Bones Show and many more. SLOWHEART follows the acclaim that surrounded Moore’s sophomore album WILD ONES and his PLATINUM debut album UP ALL NIGHT that spawned three No. 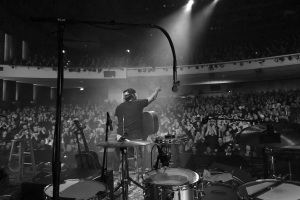 One hit singles, including GOLD certified “Beer Money,” PLATINUM certified “Hey Pretty Girl,” and the DOUBLE PLATINUM breakout hit “Somethin’ ‘Bout A Truck.” Moore is currently on his extended ROOM TO SPARE: ACOUSTIC TOUR following a sold-out run last Fall. 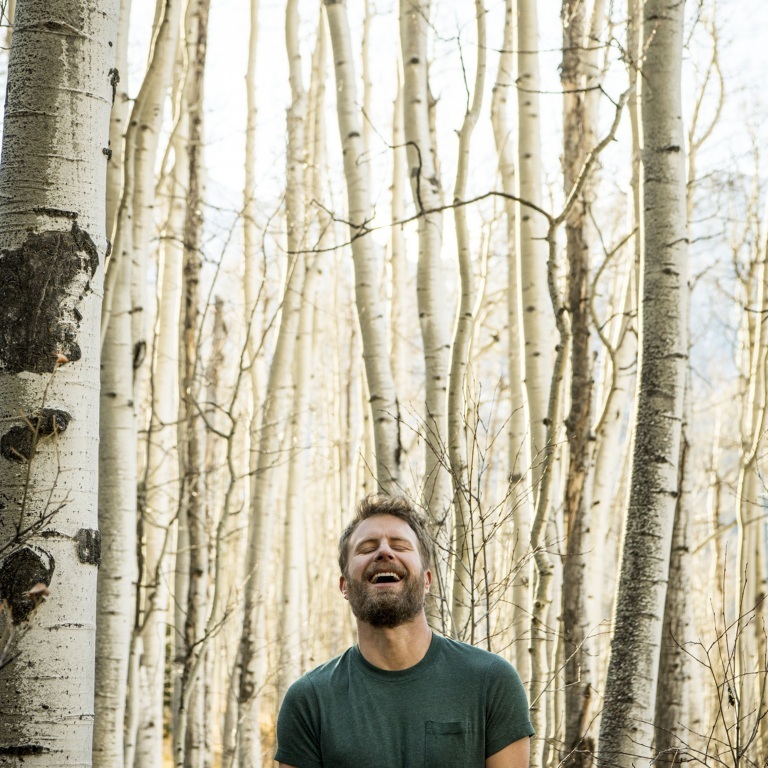 The stacked tour has shows scheduled in the U.S., Canada and The U.K. where tickets to all four dates of his upcoming U.K. shows in London, Glasgow, Birmingham, and Manchester sold out within minutes of going on sale. 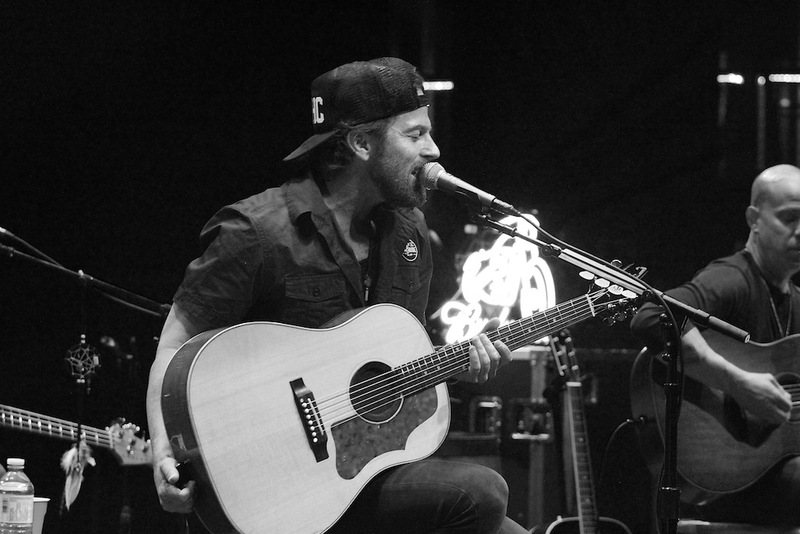 Kip Moore takes fans behind-the-scenes of his acoustic Room to Spare Tour with a new video showcasing what goes into soundcheck for the shows. It showcases how the artist really wants to give his fans the best possible experience when they come to see him live. 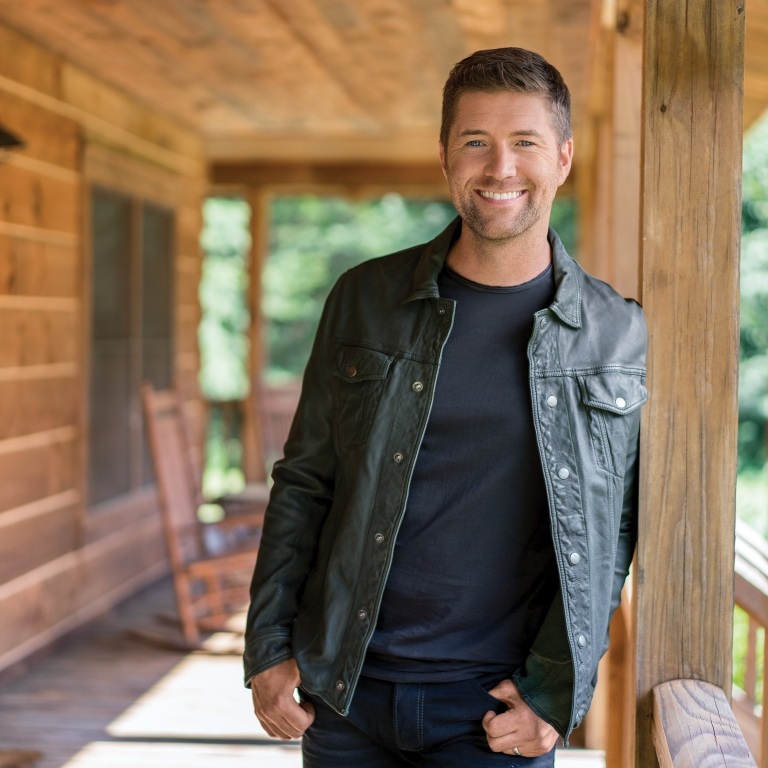 Catch Kip in Atlanta on Thursday (April 25th), Macon on Friday (April 26th) and McMinnville, Tennessee on Saturday (April 27th). LAUREN ALAINA WILL BE HONORED BY MUSICIANS ON CALL. 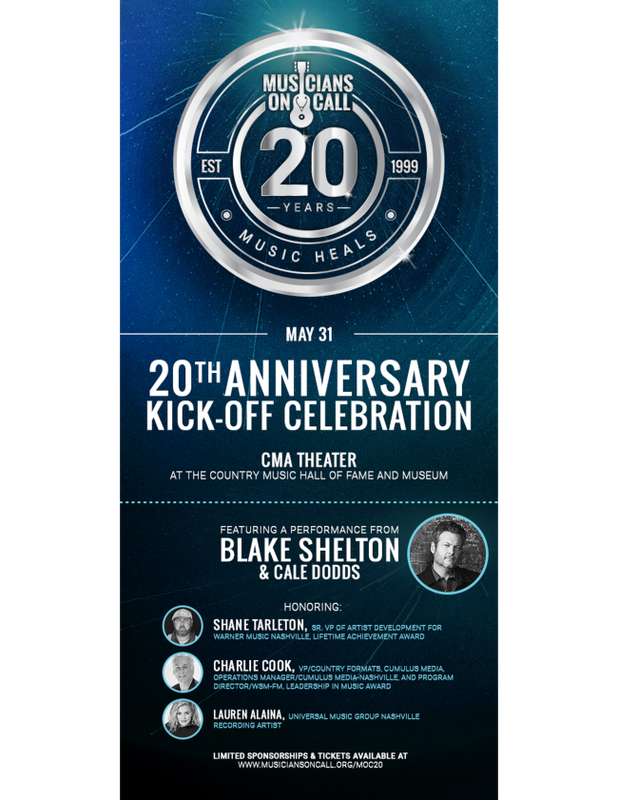 Lauren Alaina will receive the Music Heals Award at the 20th Anniversary celebration of Musicians On Call May 31st in Nashville. She is being honored for her commitment to volunteering at the MOC’s Bedside Performance Program. 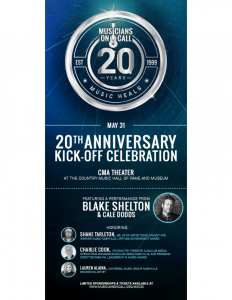 Blake Shelton will headline the event. A limited number of tickets will be available to the public starting on sale April 26th at 10am (CT). Pre-sale will begin April 24th for existing Musicians On Call volunteers and supporters. Tickets can be found at www.musiciansoncall.org/MOC20. 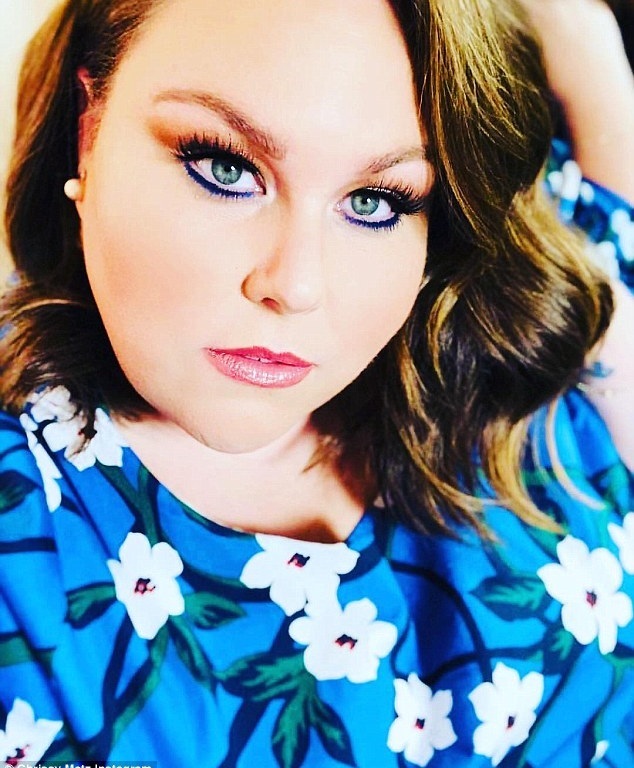 Chrissy Metz, star of 20th Century Fox’s BREAKTHROUGH in theaters now, has released her first ever music video for “I’m Standing With You.” The original song written by 10-time Oscar nominated songwriter Diane Warren, is featured in the film and the BREAKTHROUGH movie soundtrack. The video illustrates a vivid story of keeping faith even when moments in life seem to be at their darkest. 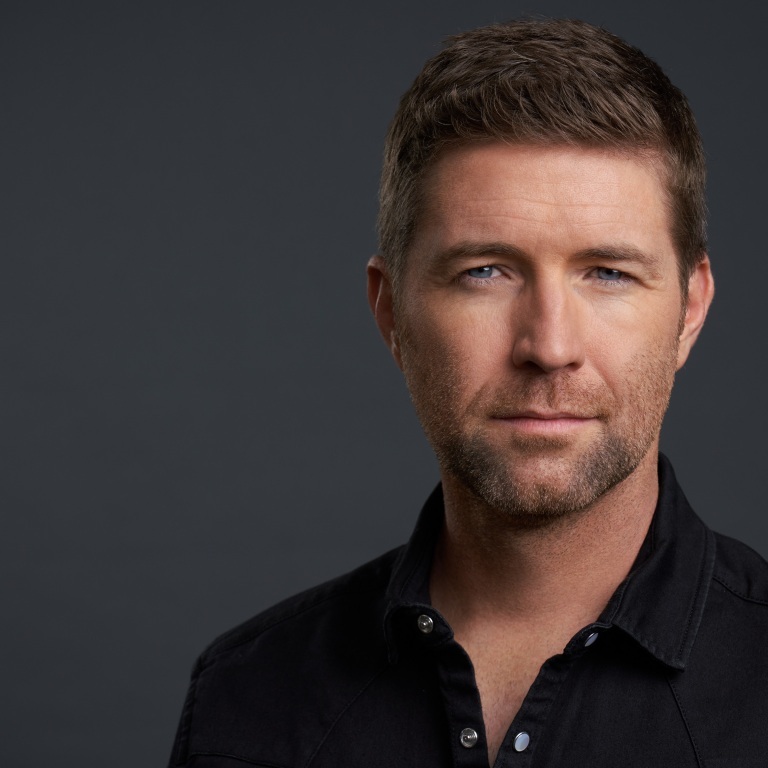 Also featured on the soundtrack are original music and recordings from Adam Hambrick, Carrie Underwood, Chrissy Metz, Darius Rucker, Jukebox the Ghost, Lauren Alaina, Maddie & Tae, Mickey Guyton, Phil Wickham, Pigeon John, and Taylor Mosby plus special featured guests Kirk Franklin and Lecrae. Chrissy Metz recently performed “I’m Standing With You” alongside Carrie Underwood, Lauren Alaina, Maddie & Tae & Mickey Guyton at the 54th Academy of Country Music Awards. 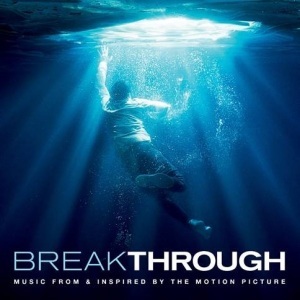 BREAKTHROUGH is based on the inspirational true story of one mother’s unfaltering love in the face of impossible odds. When Joyce Smith’s adopted son John falls through an icy Missouri lake, all hope seems lost. But as John lies lifeless, Joyce refuses to give up. Her steadfast belief inspires those around her to continue to pray for John’s recovery, even in the face of every case history and scientific prediction. From producer DeVon Franklin (Miracles from Heaven) and adapted for the screen by Grant Nieporte (Seven Pounds) from Joyce Smith’s own book, BREAKTHROUGH, directed by Roxann Dawson, is an enthralling reminder that faith and love can create a mountain of hope, and sometimes even a miracle. View the official trailer HERE.